Welcome to the Culture of Living Aloha! Our Aloha culture encompasses a way of living, it is sharing the joy, life and breath of being outdoors. 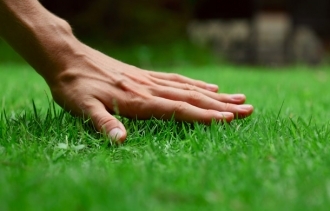 Our ‘Aloha’ commitment to exceptional service starts with our highly skilled and dedicated personnel, from our designers to our certified technicians, we have the tenured staff to support your every landscaping need. 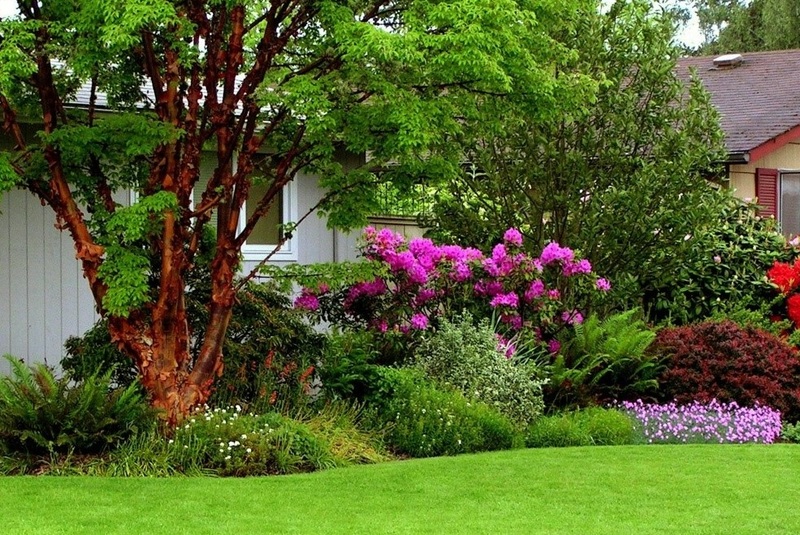 Beginning with your landscape design to the long term care and maintenance of your property we will provide you with a customer experience that is nothing short of exceptional.